A chic update to one of the brands most iconic styles. The Classic Luxe boot features an asymmetrical topline, full zipper, and premium suede lined with sheepskin for superior softness. 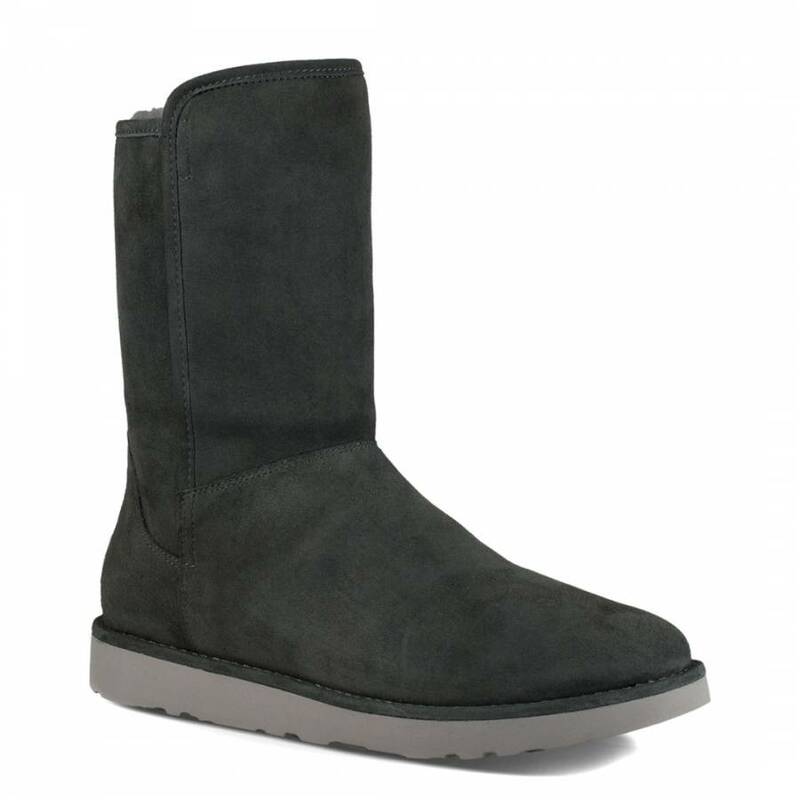 The suede has been pretreated for protection against water and stains. 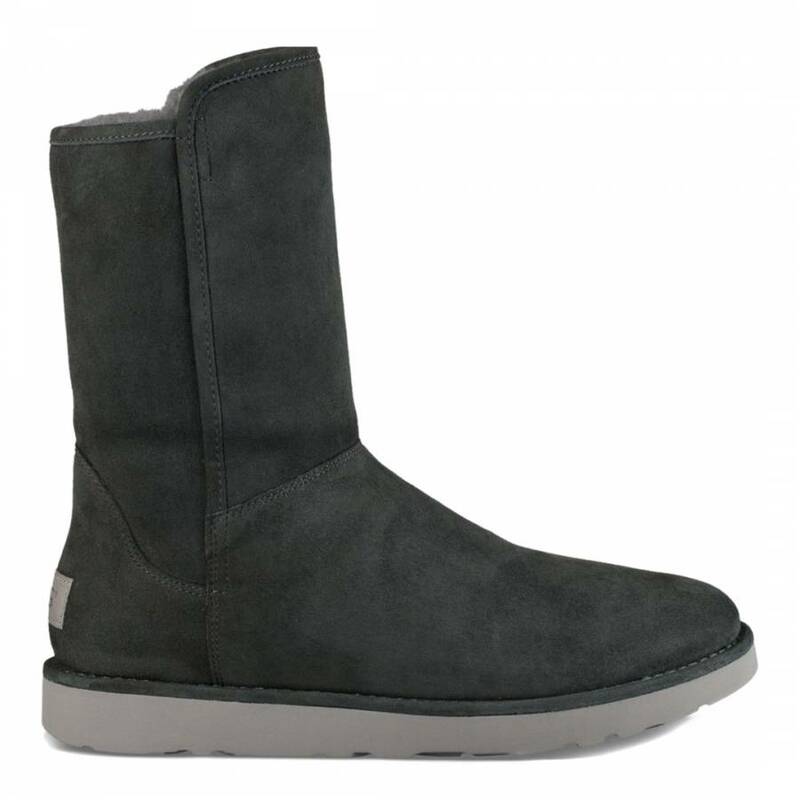 The Abree Short II is finished with the Treadlite by UGG outsole for increased cushioning, durability, and traction.